Leaf grabbers are £5.90. 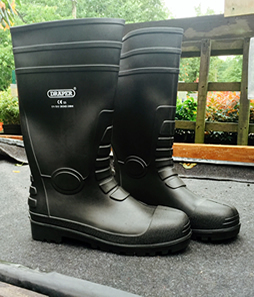 Ideal for gathering up the fallen leaves in the autumn. 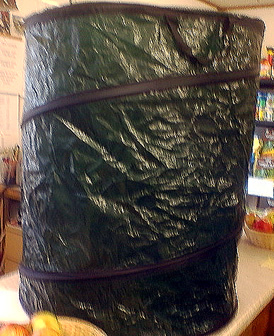 And they pack away flat and can be hung inside a cupboard or shed taking up little room, great for scooping soil or rubbish up. 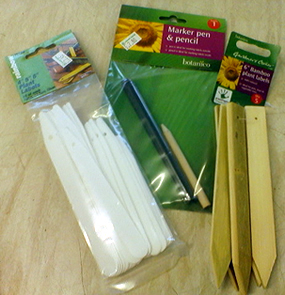 A pen and pencil set ideal for writing on plant labels. 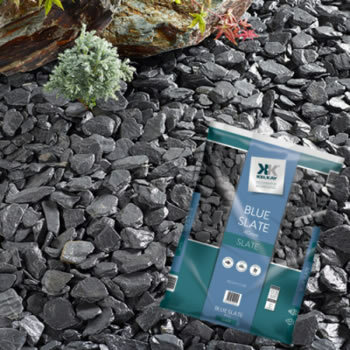 Use the labels to mark out where your perennials are planted so that you don’t dig them out in the spring when preparing your garden for the summer. Strong bamboo labels for the garden and the smaller plastic ones for pots and baskets. 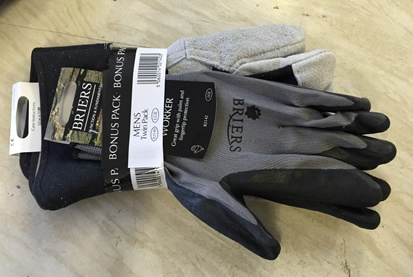 Gloves for those messy jobs in the autumn, we sell ladies, men’s and children’s gloves so all the family can join in with the clearing up. 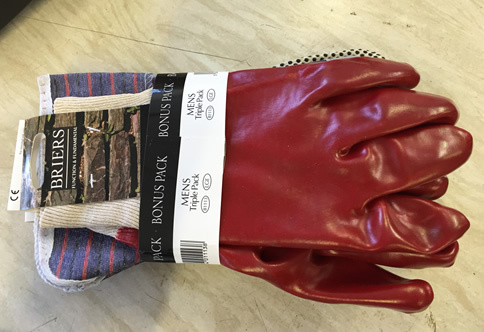 Also great for keeping your hands clean and warm at the same time. 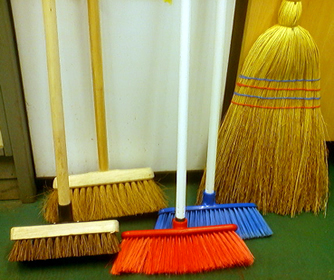 We have a variety of brooms to use in the garden, on the patio and even in the house. 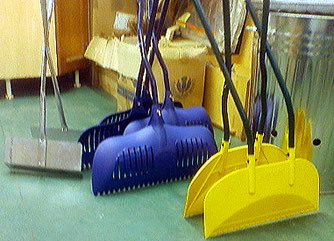 The hard broom heads come separate to the handle which we also have in stock. 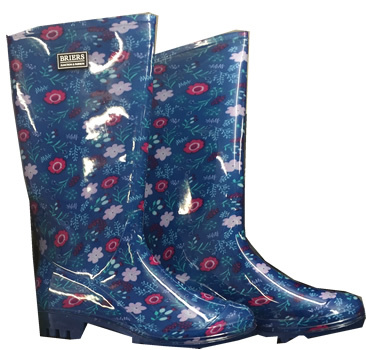 Blue are £14.99 and Yellow are £26.99. 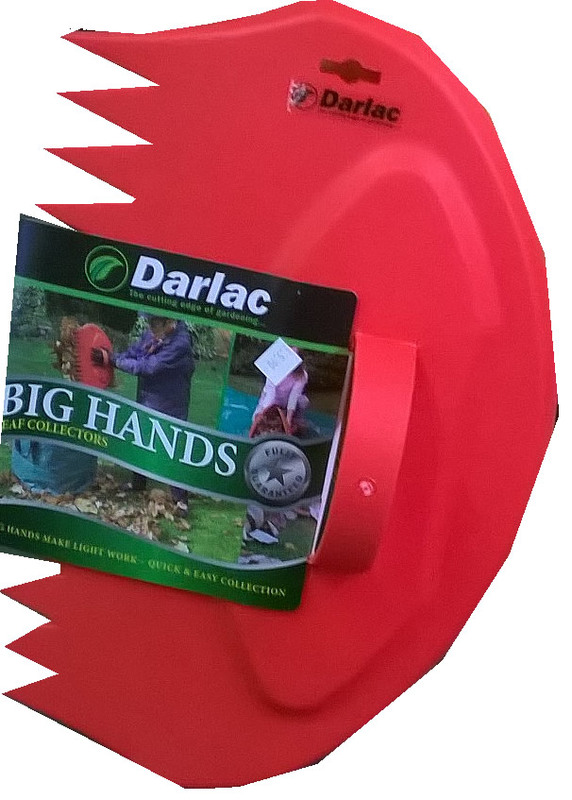 These are long handled leaf grabbers and are great for picking up leaves, especially at this time of year. 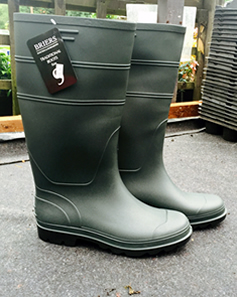 We hope you have found this information on autumn gardening tools useful. If you need further assistance please contact us for more advice and information. 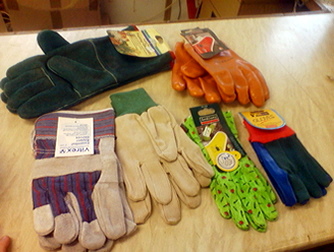 Don't forget you can also get garden leaf grabbers, garden tools bins, gloves and more delivered straight to your home. Call us on 020 8421 5977 to find out more about our delivery price and delivery areas or see here for more detail.